Parents, it’s the little things that remind us of how time flies. When we come across an old photo or look through our memory boxes, we are reminded how much our children have grown. Munchkin’s motto “it’s the little things” captures this sentiment! Nothing shows me the similarities and differences like comparing the baby products I used for my oldest daughter Devina, who is now 18, to the things I use for my 1 year old son, Titus. I’ve held on to this little spoon for 18 years. Wow! 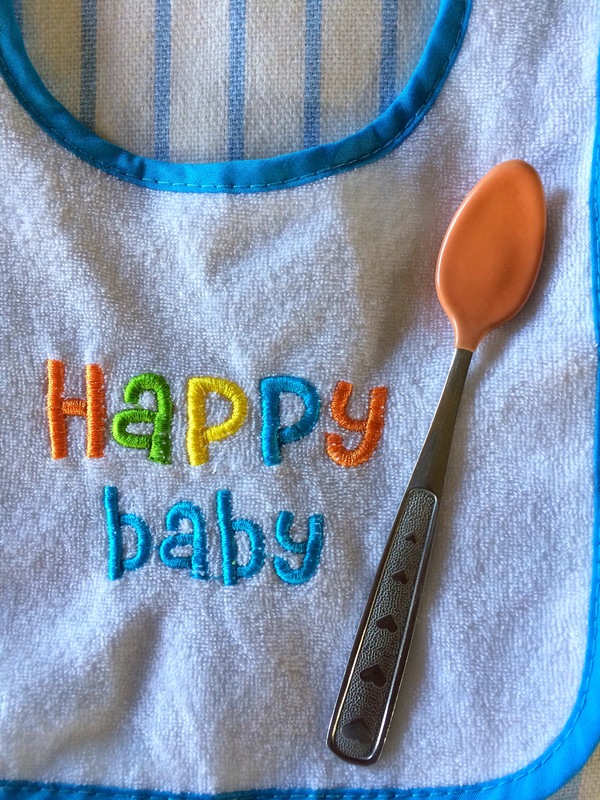 Munchkin’s “White Hot Infant Spoon” was a must-have then and it’s a must-have now! I bought a new set of spoons when Titus started eating solids. If you’re wondering what to gift a new parent, put these on your list. There’s a span of 10 years between Titus and my older son Aramis. I am amazed by all the ingenuitive products that make our family life easier and in many ways healthier. It’s now time to introduce cups to Titus. Traditionally, I started to look for sippy cups. 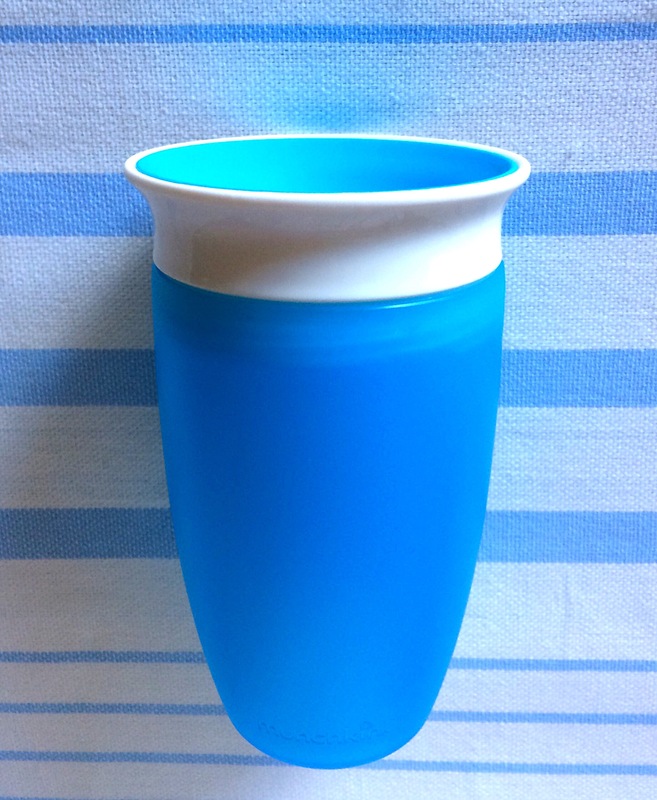 There are many toddler cups out there but this one caught my eye. Munchkin’s Miracle® 360° Cup! When I visit the Munchkin, Inc headquarters this Saturday at the #WeAllGrowFAMILIA Summit, it will be fun to learn a bit more about their products, product strategies, and design concepts. Hmmm, new product sneak peeks maybe? We shall see!